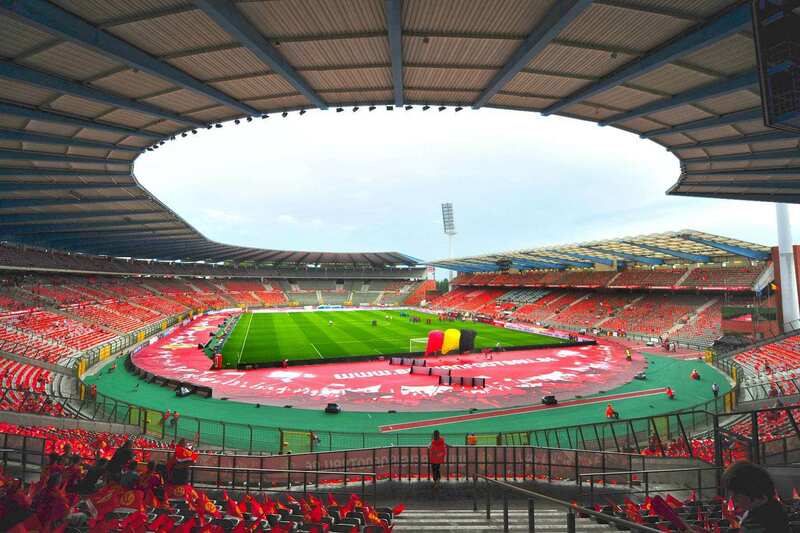 The Belgian state released a commemorative coin to celebrate the stadium's 75th anniversary: the 10 euro 75 years of Heysel Stadium commemorative coin that depicts an image of a footballer with the stadium in the background along with the flags of Belgium and the Netherlands. 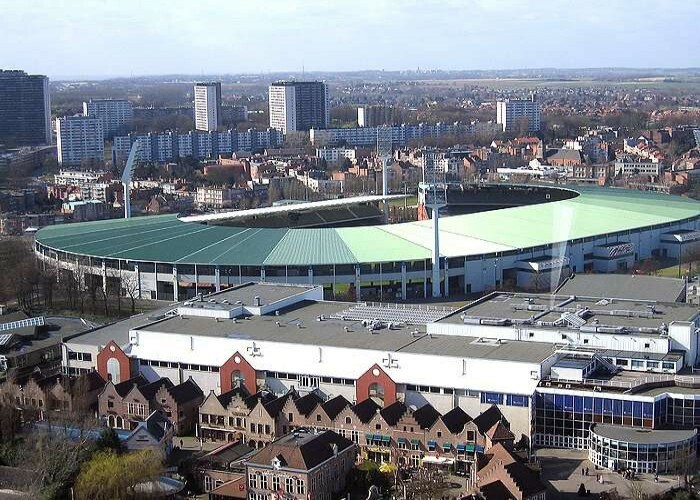 The King Baudouin Stadium is a sports ground, located in northwest Brussels, Belgium. 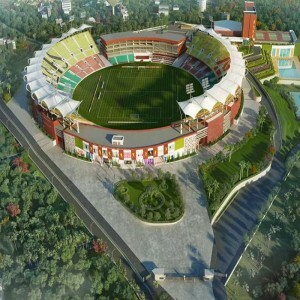 It has a capacity of around 50,093 spectators (as of 2017) and serves as the home ground of Belgium national football team. The stadium was officially inaugurated on 23rd August 1930 by Crown Prince Leopold. 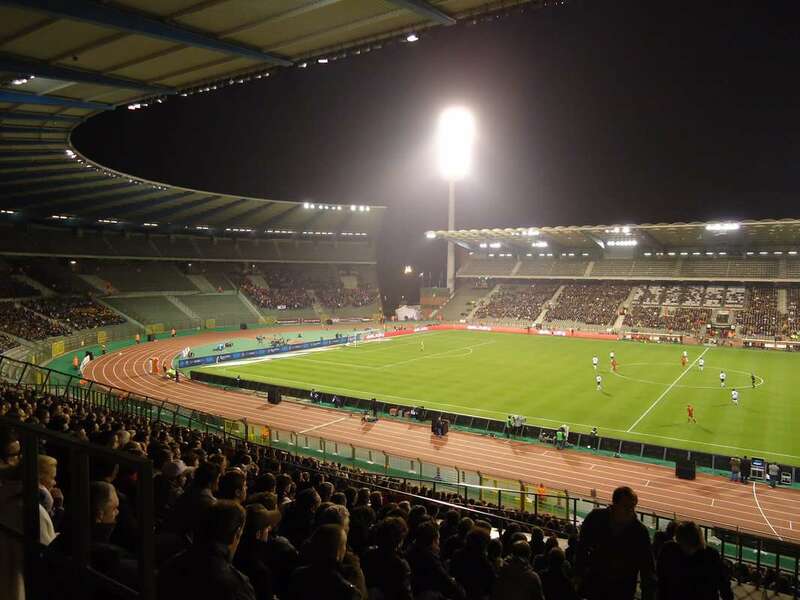 Originally, it was known as Jubilee Stadium as it was inaugurated after Belgium's 100th anniversary and later renamed as "Heysel Stadium" in 1946. The ground was renovated in 1995 with funds of $50 million and renamed as King Baudouin Stadium. 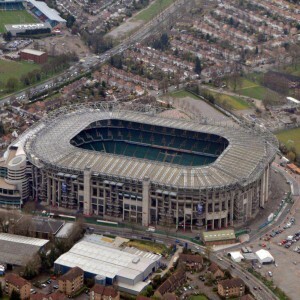 It holds a record attendance of 64,073 in 1963. 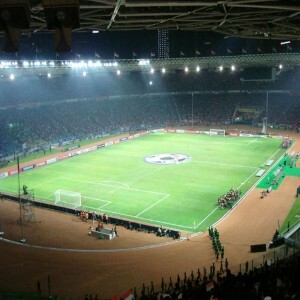 The stadium was the venue that hosted the finals of European Cup in 1958, 1966, 1974, 1985 and 1996. 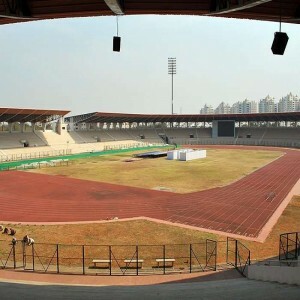 The stadium hosted the Cup Winners' Cup finals in 1964, 1976 and 1980. 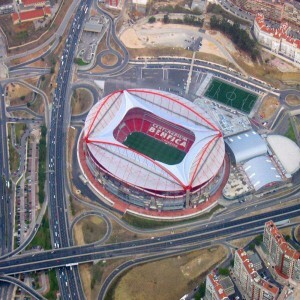 It hosted five games of the Euro 2000 including the opening game which Belgium won by 2-1 against Sweden and a semi-final game where France beat Portugal by 2-1. 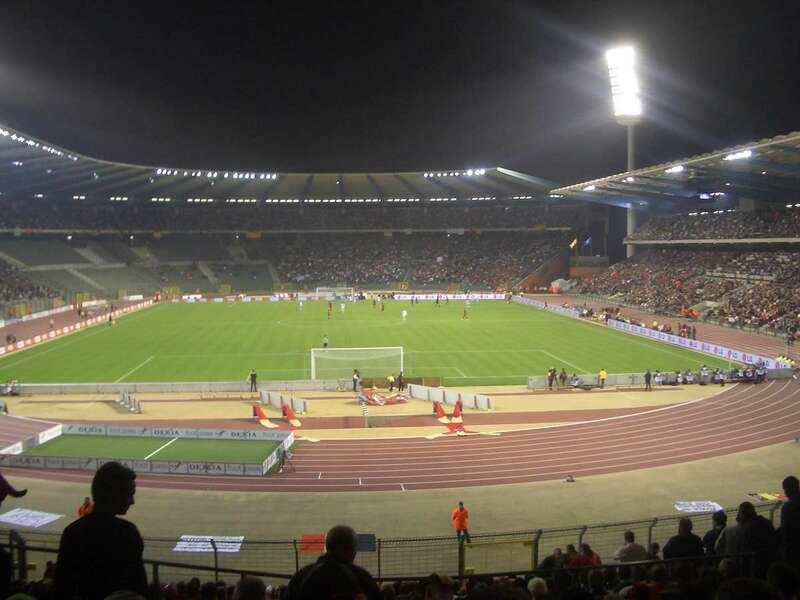 After its renovation in 1995, it reopened as the home of the Belgium national football team being the largest stadium in Belgium. 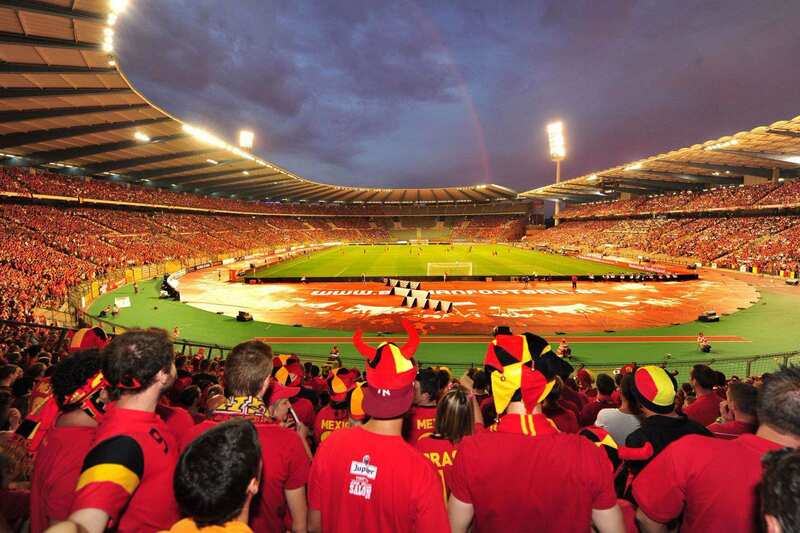 On 25th August 2007, Belgium hosted Argentina in the Rugby Union as part of Argentina's 2007 Rugby World Cup preparations where Argentina won over Belgium by 36-8. 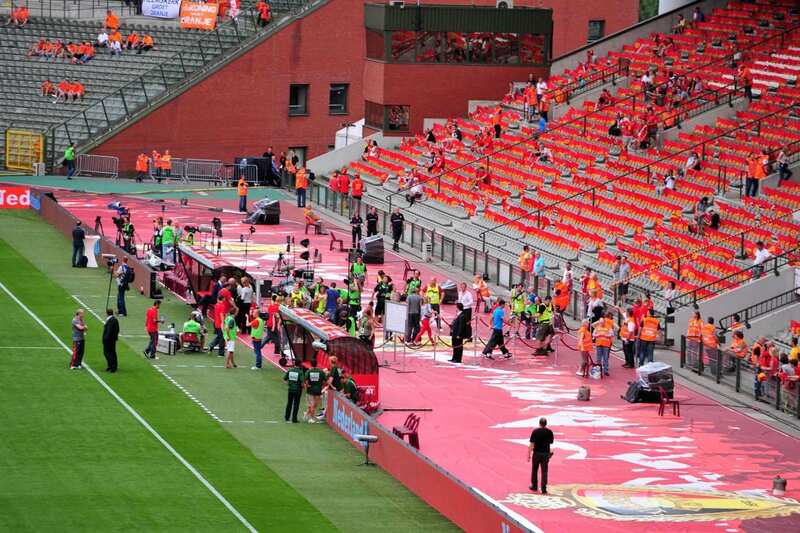 Prominent rock bands and celebrities such as The Rolling Stones, Celine Dion, Madonna, Beyoncé, One Direction have performed at the stadium, witnessed by a large number of fans. 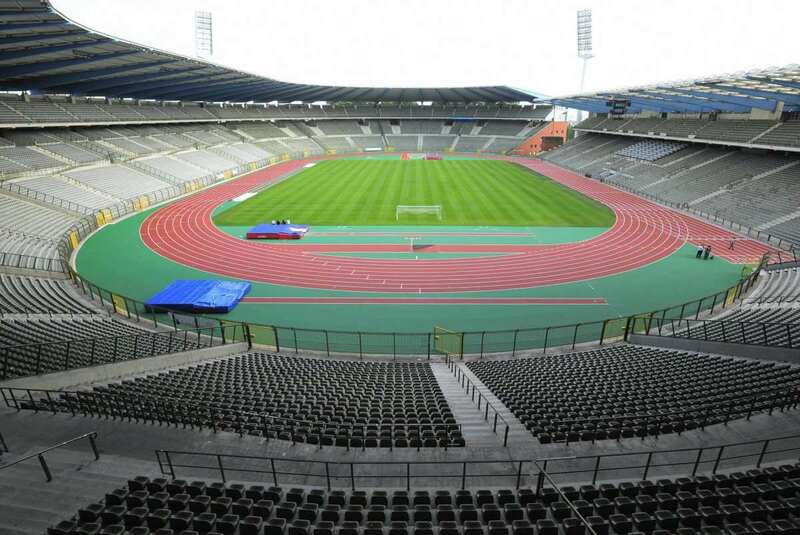 The stadium played host to the "Best of Belgium" gala on 8th July 2010 that featured tennis stars Serena Williams and Kim Clijsters.